Learn about natural nootropics to make you smarter and improve your memory. (Natural News) People often underestimate the effects that their diet has on the brain. 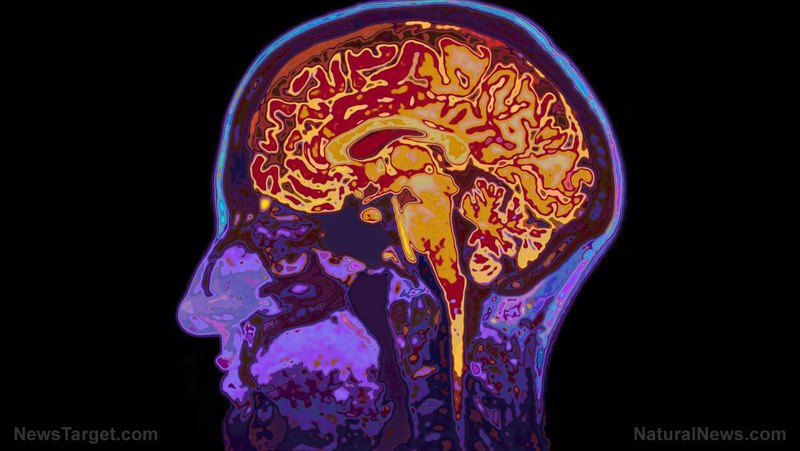 However, there is a growing body of evidence that highlights the clear connection between the gut and the brain. This is often dubbed as the gut-brain axis. Recent studies on this matter focused on the effects of a high-salt diet on brain health. For a long time, people have associated excessive amounts of salt with high blood pressure. This consequently increases the risk of various health problems, including heart disease and stroke. However, some data have shown that high salt intake can be linked to stroke, regardless of whether the person has high blood pressure or a high risk of heart disease. This observation suggests that there is a missing link between salt intake and brain health. The gut-brain axis has become the center of many studies over the years. Researchers have found that the disruption of the gut-brain axis increases the risk of diseases like Parkinson’s and irritable bowel syndrome. There are also studies highlighting the effects of high salt intake on the gut and consequently, the brain. These showed that too much salt results in immune changes in the gut that make the brain more vulnerable to attacks by the body’s own immune system. Based on this, it is possible to say that the gut communicates with the brain through immune signaling. A study published in Nature showed another connection between the gut and brain that’s mediated by the immune system. According to their findings, immune signals sent by the gut can damage blood vessels in the brain. This leads to deteriorated brain health and cognitive impairment. The researchers arrived at these findings through in vivo studies in mice. After following a high-salt diet, the mice experienced immune responses in their gut, which triggered a cascade of chemical responses that reached the blood vessels in their brain. These effects interfered with blood flow to the parts of the brain involved with learning and memory, namely the cortex and hippocampus. As a result, the mice performed poorly in tests of cognitive performance. Fortunately, the study also shows that lowering salt intake can improve the detrimental effects of a high salt diet. Overall, the results of these studies show that although the gut appears to be isolated from the brain, it can have significant effects on the latter. Furthermore, these findings support the idea that what you eat affects how you think. Omega-3 fatty acids — Previous studies have shown that omega-3 helps improve the gut microbiota. Increase your intake of this fatty acid by eating more nuts, seeds, and cold-water fatty fish, including salmon, mackerel, and tuna. You can also take fish oil supplements to get your daily dose of omega-3. Fermented foods — Fermented foods like yogurt, kefir, and sauerkraut contain live microbes that are beneficial for gut health. Fiber — For the beneficial bacteria in fermented foods to survive, you also have to increase your intake of prebiotic fibers. These can come from whole grains, nuts, seeds, fruits, and vegetables. By increasing your intake of prebiotics, you can also reduce the levels of stress hormones in your body. Polyphenols — Eating polyphenol-rich foods like cocoa, green tea, and olive oil can support the growth of good bacteria in the gut. It has also been shown to improve cognition. What Exactly Is CBD and Can It Improve Your Performance and Recovery? Can This Gentle Exercise Help Improve Memory? Learn the secrets of boosting your brain power! Sign up here for our Free Brain Boosting Email Series! 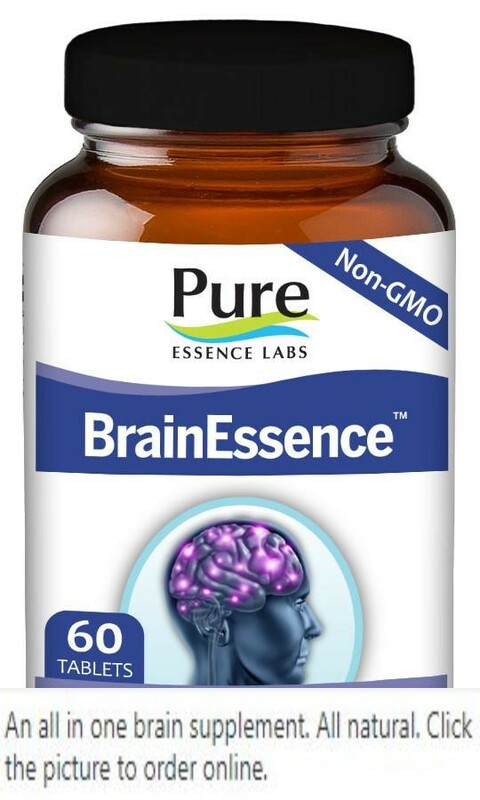 Nootropics for Brain Health: Do They Really Do Anything?